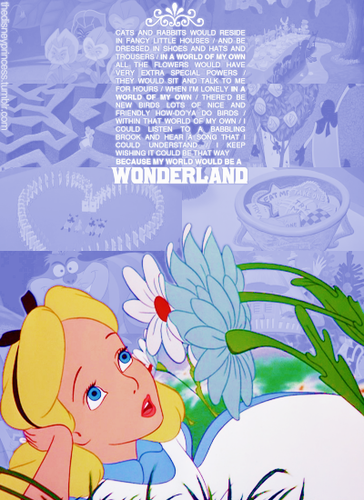 Alice in Wonderland - Fan Arts. . Wallpaper and background images in the Alice in Wonderland club tagged: disney alice in wonderland alice in wonderland 1951 1951 fan art. 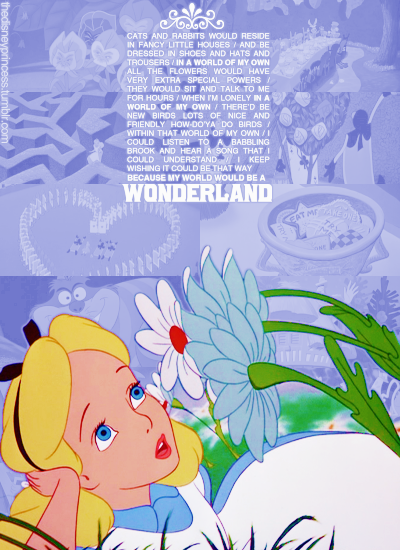 This Alice in Wonderland fan art might contain anime, comic book, manga, and cartoon.